This page contains a single entry by KidsCamps Admin published on August 15, 2018 10:17 AM. Should Your Summer Camp Partner with Schools? was the previous entry in this blog. 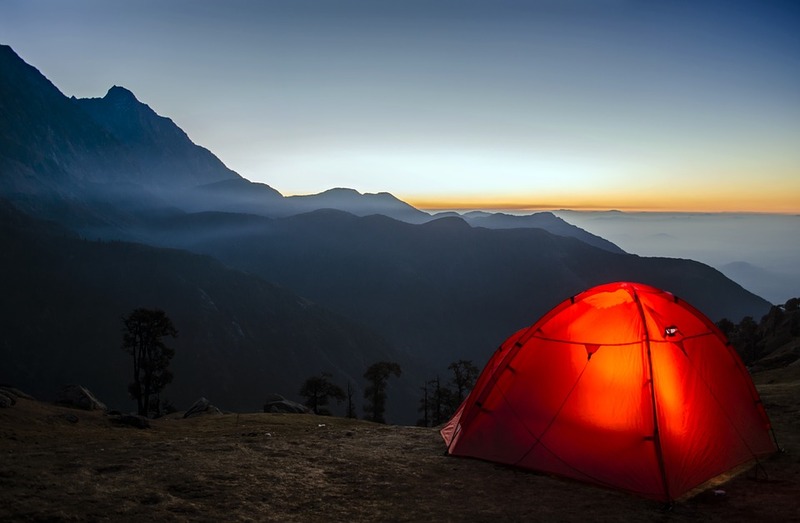 9 Critical Twitter Tips for Marketing Your Summer Camp is the next entry in this blog.